The dearth of teaching positions in philosophy has produced a population of philosophers who lack academic affiliations. Concurrently, the rise of applied philosophy in the last few decades has stimulated academic philosophers to seek further nonacademic outlets for their training. These trends have influenced and inspired increasing attention to philosophical practice. 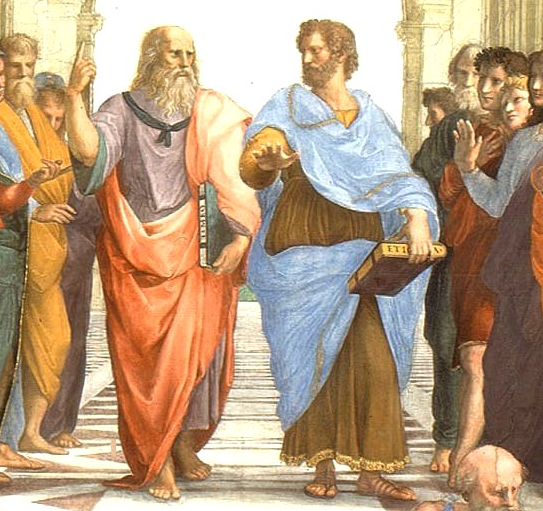 While the idea that philosophers have skills that can be brought to market is at least as old as Socrates, a growing number of philosophers throughout the world have begun to advertise their services as philosophers for hire. This growing trend in philosophical practice has inspired the formation of associations of philosophical practitioners in several nations including Germany, Holland, Canada, France, England, South Africa, Israel, and the United States. Among these associations is the National Philosophical Counseling Association (formerly the American Association of Philosophy, Counseling, and Psychotherapy, or the ASPCP), the premier association in North America, over which IJPP’s editors preside as Executive Co-Directors. In cooperation with this flourishing network of world associations, several international conferences on philosophical practice have already occurred, and others are planned. This climate of growth has attracted much media attention and set the pace for the publication of an expanding array of books and articles on philosophical practice. The internet is also home to a number of web sites and list-servers concerned with philosophical practice. IJPP is intended to provide a quality, world resource on the status and future of this dynamic, new field of study. There is presently no other comprehensive journal devoted to this mission. One pioneer journal that publishes occasional articles on philosophical practice is the International Journal of Applied Philosophy (IJAP), however its purview is broader than IJPP. The editors of IJPP are themselves both contributors to the literature on philosophical practice. Elliot D. Cohen is co-founder of NPCA (formerly ASPCP) and Editor-In-Chief and founder of IJAP. Bringing to IJPP almost twenty years of experience as a journal editor, he is also the author of many books and articles on philosophical practice, including the philosophy texts, Philosophers at Work: Issues and Practice of Philosophy, 2nd Edition (Harcourt Brace, 2000), What Would Aristotle Do? (Prometheus Books, 2003), and The New Rational Therapy (Jason Aronson, Inc., 2006), among others. IJPP aspires to become the leading authority on philosophical practice in the world. Its collective resources are many, and its thesis timely. Its inception portends a significant precedent for the course of philosophy in the new millennium.